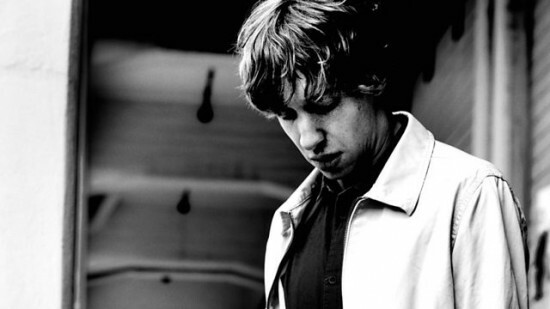 “With one of the most hotly anticipated techno albums set for release, Daniel Avery takes control of the 6 Mix playing the tracks which influenced him, what he’s loving now and what he plays in clubs. Already a staple of the London clubbing circuit, the last 12-18 months has seen him explode onto a wider European and world stage. Regularly seen on festival line ups across the globe and inevitably being on of their highlights. Check out other 6 Mixes in my archive and subscribe to the feed to get good music in the future. Follow Core News on Facebook, Google+ and Twitter. Get the latest radio shows and DJ mixes! On Core News you can find the latest Essential Mixes, DJ sets, radio shows and other electronic music downloads.